While people will usually see a doctor if they’re feeling ill, many people don’t give mental health care the same level of priority. If you’re struggling with depression, anxiety, or other mental health problems, it’s essential that you get the care that you need. If you’re dealing with severe mental health problems, it’s likely that you’ll start to experience physical symptoms as well. It can be hard to eat properly and take care of your body when you’re dealing with mental illness. Taking care of your mental health is part of taking care of your body. Life is short, and we only get one shot at it. That’s why you should make sure you’re able to enjoy your life and accomplish goals. Mental health problems can cause you to struggle in many respects, and it can keep you from appreciating the simple pleasures in life. If you seek treatment, you’ll have more control over your life, and you’ll be able to focus on your needs. 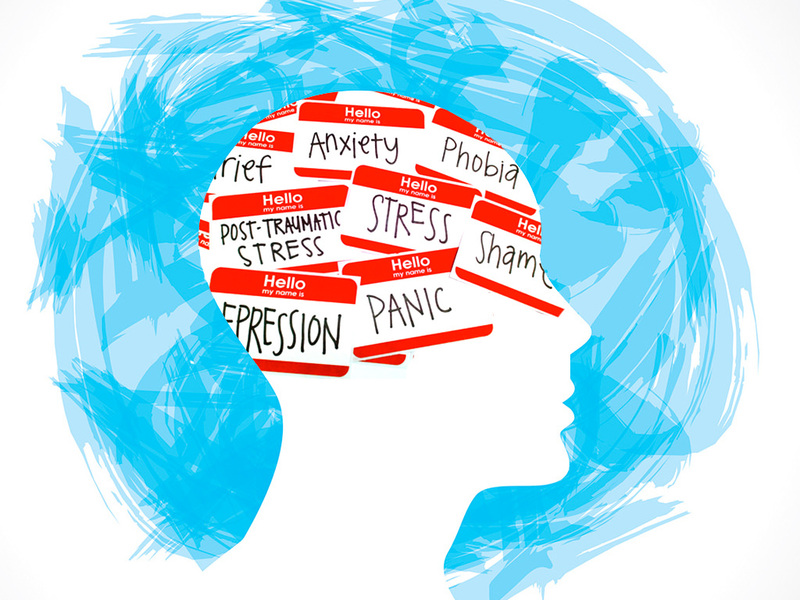 Anyone that’s looking into mental health care will find that they have numerous options. From cognitive behavioral therapy to mindfulness, there are numerous ways to address these issues. While medication is often recommended, it isn’t necessarily essential. Even if you’ve had bad experiences when you’ve sought treatment for these issues in the past, you should know that there are plenty of other types of treatment out there. You should be able to find a solution that will work for you. Make sure you’re not neglecting your mental health. If you’ve been having a hard time lately, schedule an appointment with a professional in your area. You may also want to talk to your GP about your mental health problems to see what they suggest.